Denver Executive Limousine offers the perfect transportation for your Colorado Ski & Snowboard Trips. 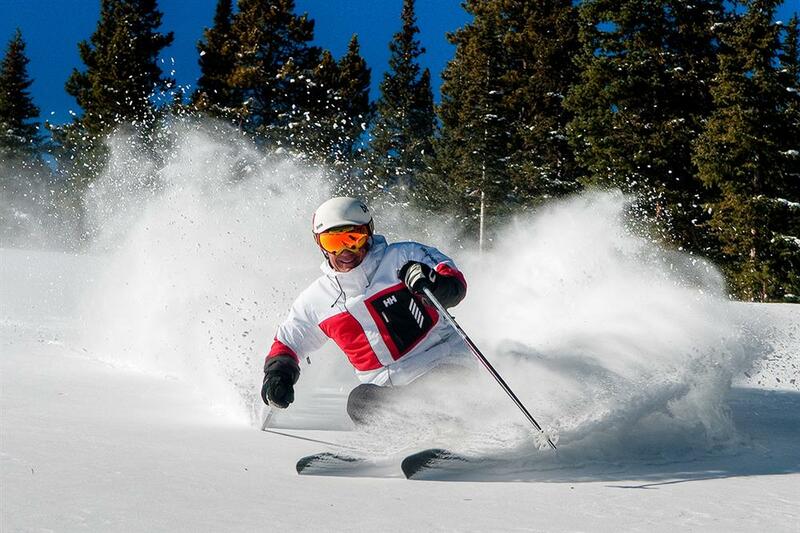 Colorado is full of luxurious ski resorts, ready for you to explore. Our team of professional and experienced chauffeurs is ready to get you there in style and comfort. You will feel safe and secure as you travel the beautiful Rocky Mountains in search of your favorite resort. Call Denver Executive Limousine today to reserve one of our Mercedes Executive Sprinter limos. Our 3500 series sprinters are ideal while travelling in the unpredictable weather of the Rocky Mountains. Built for safety & comfort, it has plenty of luggage space for equipment. Affordable rates, no hidden fees, no surprises.